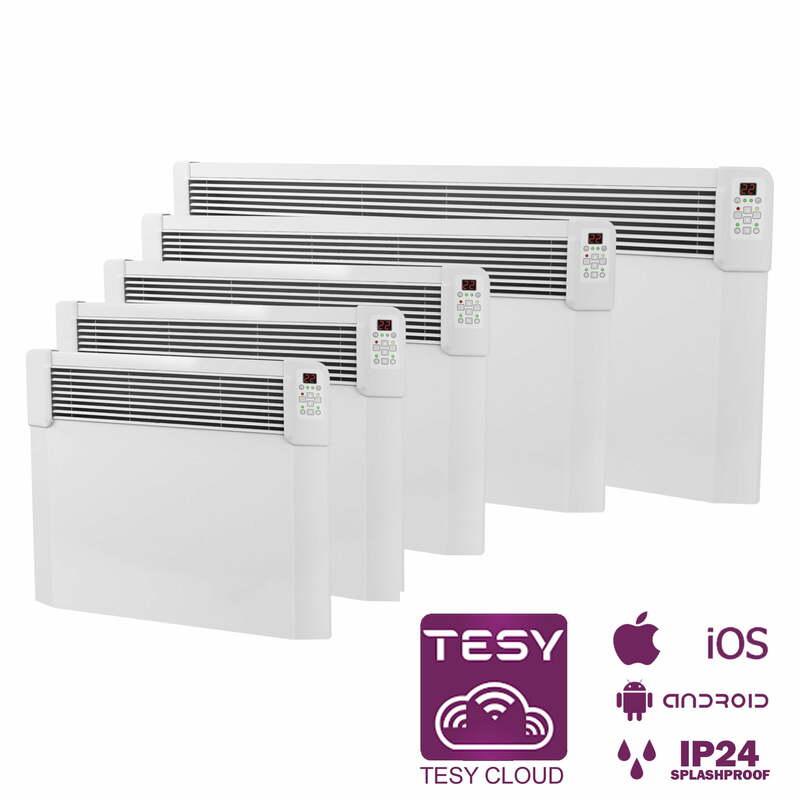 Tesy Electric Panel Heaters / Convector Radiators, Wall Mounted. 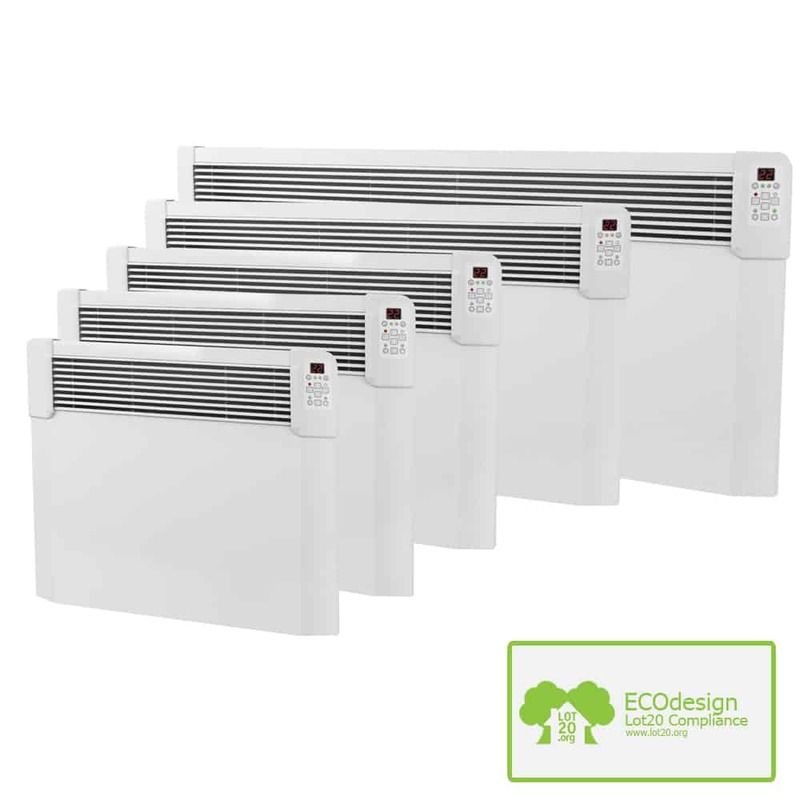 Front Vent / Splash Proof / Compact. Safe for Kitchen & Bathroom Areas. Models include CN024 (Basic) CN04, CN04 Wifi (with Home Automation), Power: 500W 1000W, 1500W, 2000W, 2500W. Size: Small / Compact, Medium. Colour: White. Built-in Thermostat. 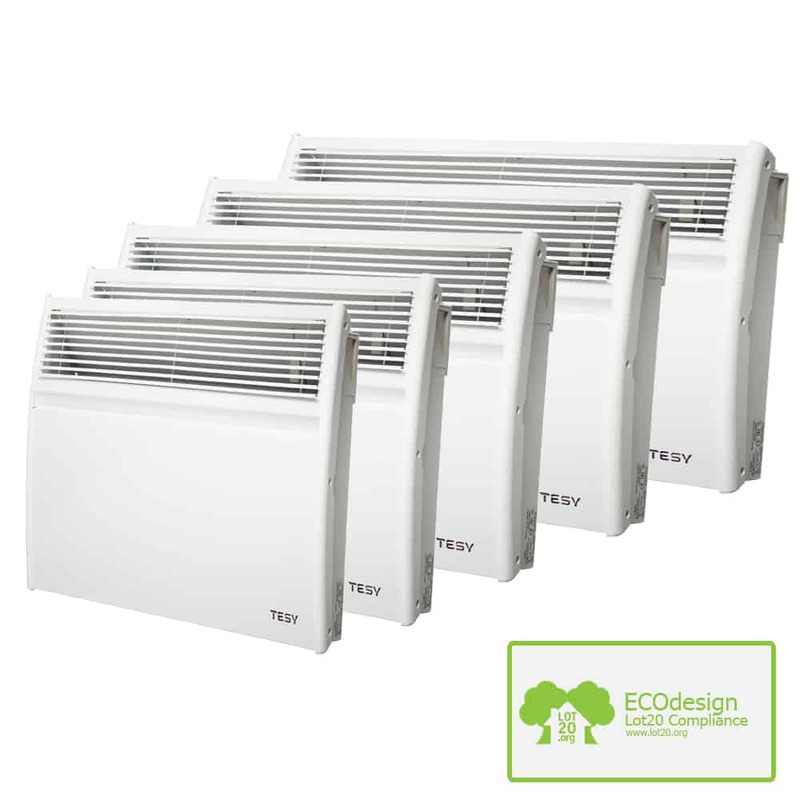 Tesy CN024 Dimensions – Height: 400 mm. 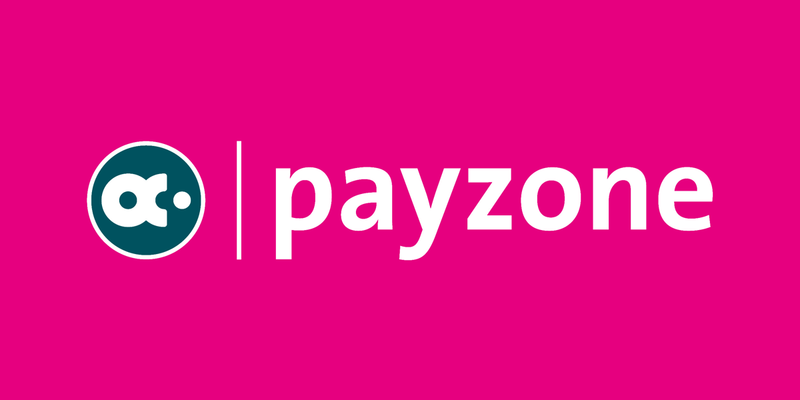 Width: 430, 550, 620, 820, 1000 mm. Tesy CN04 / CN04 Wifi Dimensions – Height: 450 mm. Width: 490, 610, 680, 890, 1060 mm.